Hello everyone, and welcome back. I do hope that you were able to enjoy the festive season and have come back refreshed and looking forward to our Spring Term of singing music by Fauré. You will no doubt have heard by now that the Spring Concert will be on Saturday 22 April in Melksham United Church. As a committee, we do try to plan concerts and book venues well in advance, but it does not always work out that way. We had tentatively sounded out members for performing our concert on a Sunday, but this did not attract sufficient support, so at the moment we will stick with Saturday concerts and of course our low key Thursday Soirées. Thanks for your patience. A lot of work went into last term’s concert and carol evening, and what a wonderful concert it was! and our carol evening was a good end to the term. Thanks to everyone who did anything to help the evening run smoothly and to Joy and Mary who with their tenacity raised £103 on the raffle with your raffle prizes, and £55.55 in donations. Would you believe it, soprano Lesley Windebank won the Christmas Hamper!! You will see that there is a collection point at rehearsal for anyone who would like to make a donation to ‘Julia’s House’ the charity we are supporting. It will be there for January then the contents will be added to those given at the Concert and a cheque handed over. Think that’s all for now, except to say that my hip op went well and I’m doing the exercises, taking it easy, and hoping to pop back when I feel more ‘with it’! I do need to remind you that I will not be standing for chairman this year at the AGM so it will be an opportunity for one of you to take on the role and get to know more choir members and have the opportunity to promote choir things that you would like. 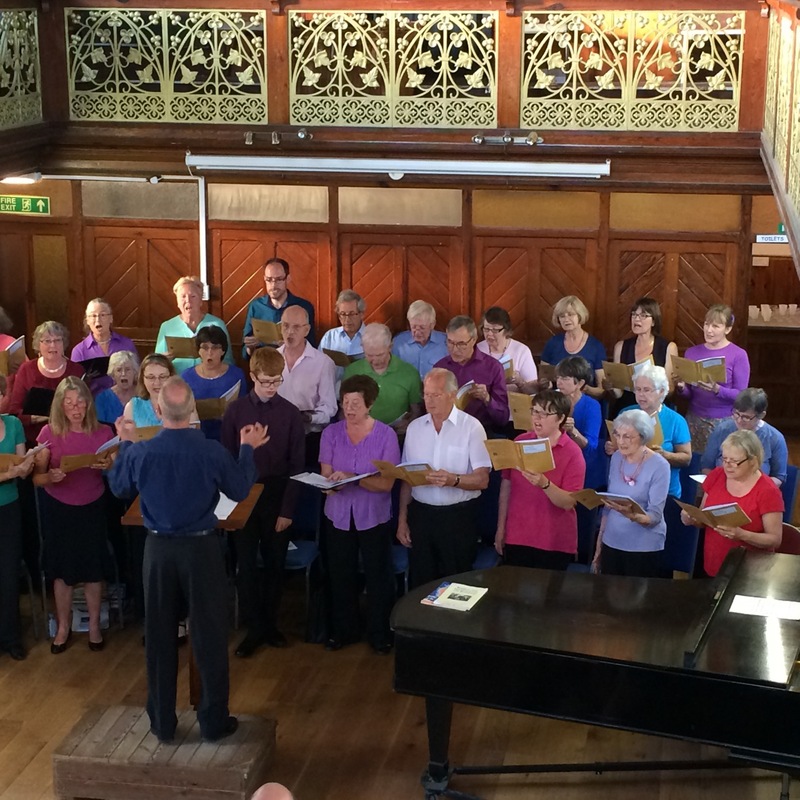 The choir has started work on our Fabulous Fauré Spring concert in which his wonderful Requiem is the main item. We are also performing other choral pieces by Fauré including his Cantique de Jean Racine along with some solo song items by the composer and hopefully a surprise item by Fauré involving a flute – watch this space! 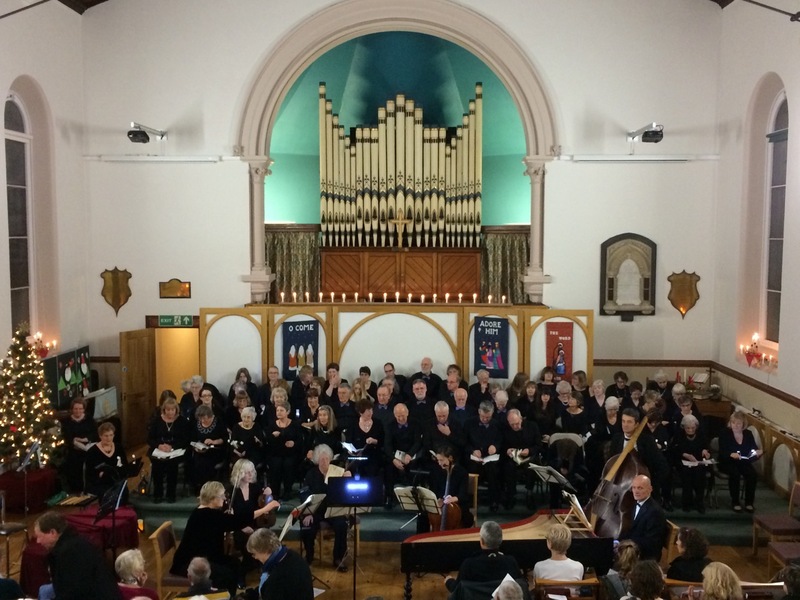 On the concert night we will be joined on organ by our old friend Jonathan Kingston, a young baritone – Robert Field and Angela Kazimierczuk – soprano. Another term and another cheque to write. This term it is £45. Please give your cheque or cash to Doris (in the sopranos). MCS account sort code is 40-32-13; account number is 11461745. Please make your reference ‘<Your Name>, subs’. Payment of subs by 2 February would be appreciated. We will continue with the weekly raffle and are always looking for prizes! If you would like to donate anything, Beryl will be more than pleased to receive it. Tickets remain at 50p each. This creates vital additional income that goes towards our concert costs. We continue to have a nucleus of friends and family who support the choir as Patrons or Friends. If you know of anyone who might be interested or if you fancy becoming one yourself, then please see Sue Lamprell during a rehearsal and she will give you some details. We are always on the lookout for Corporate Sponsors too, and there are application forms available explaining how to sign up.